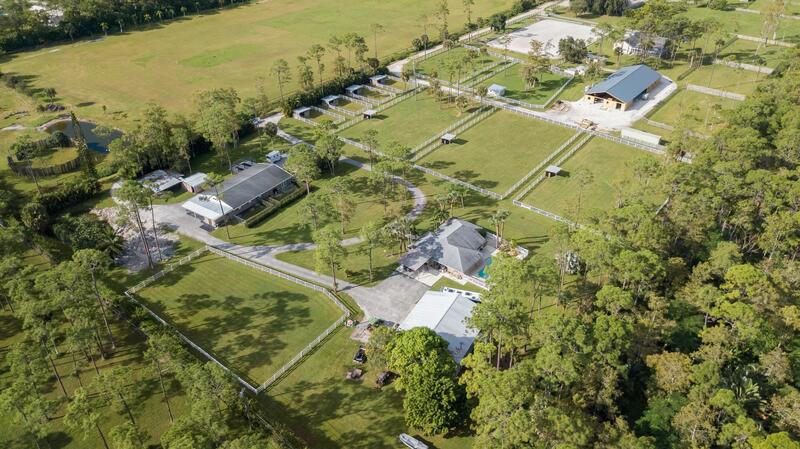 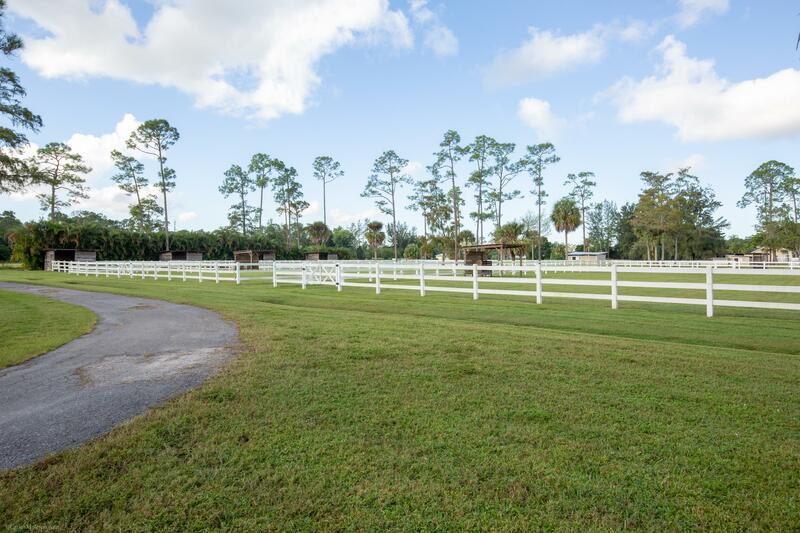 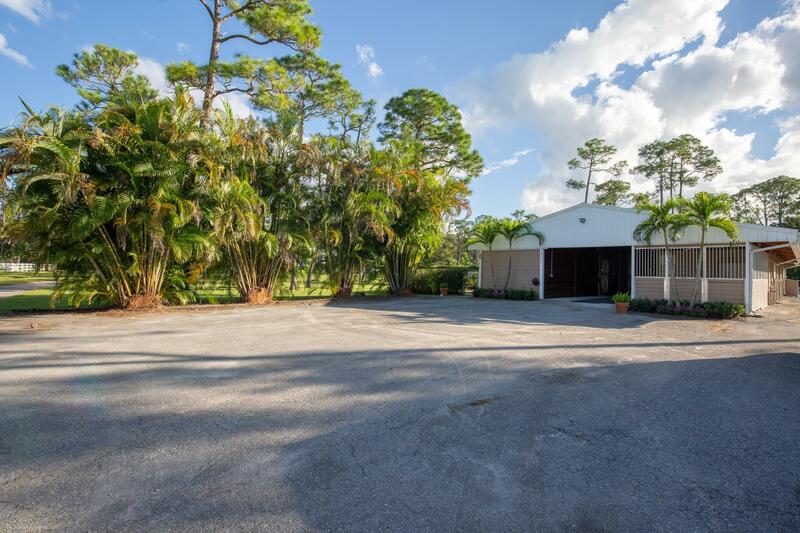 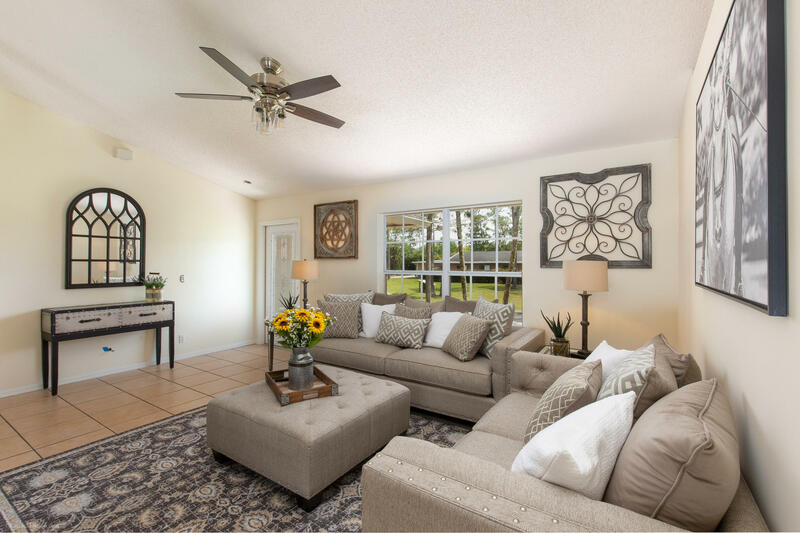 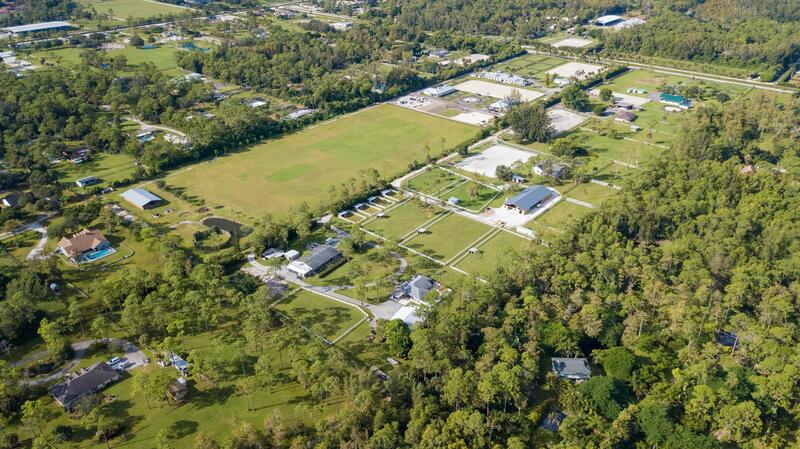 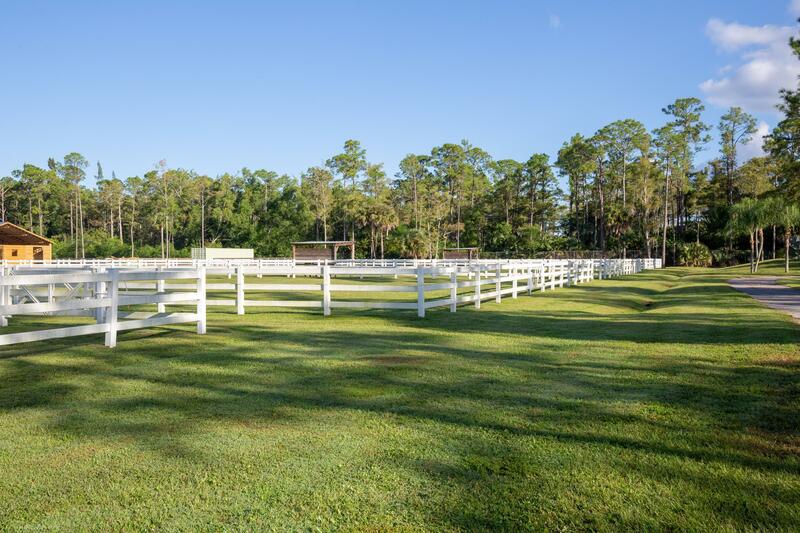 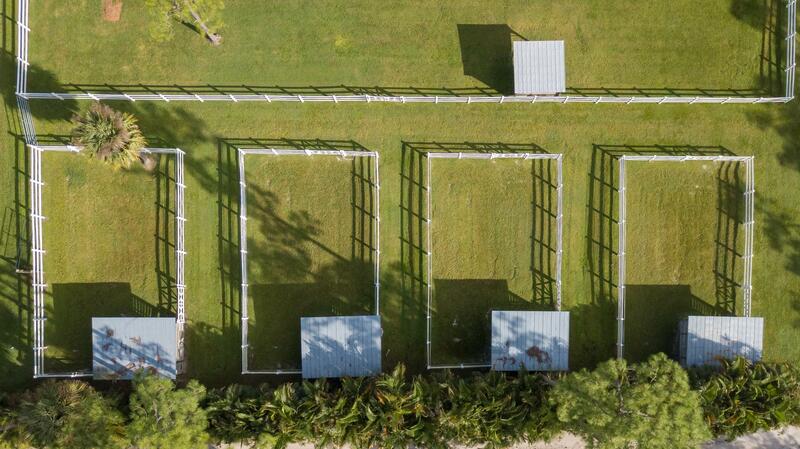 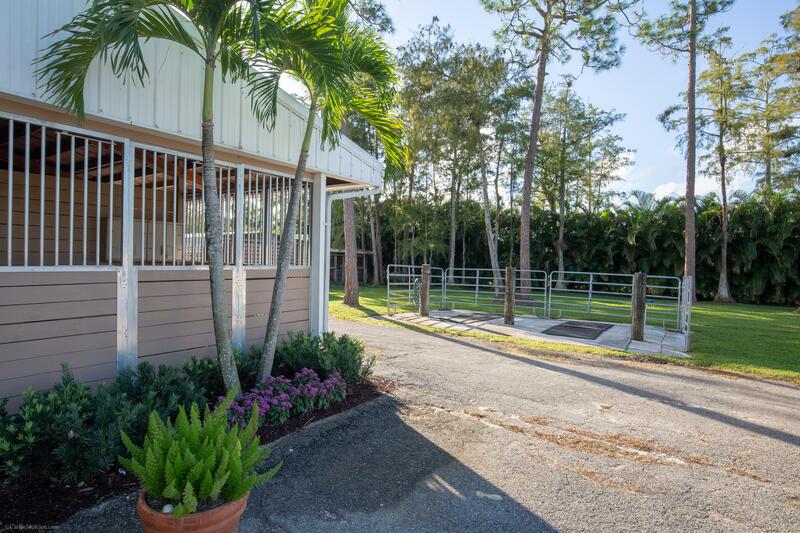 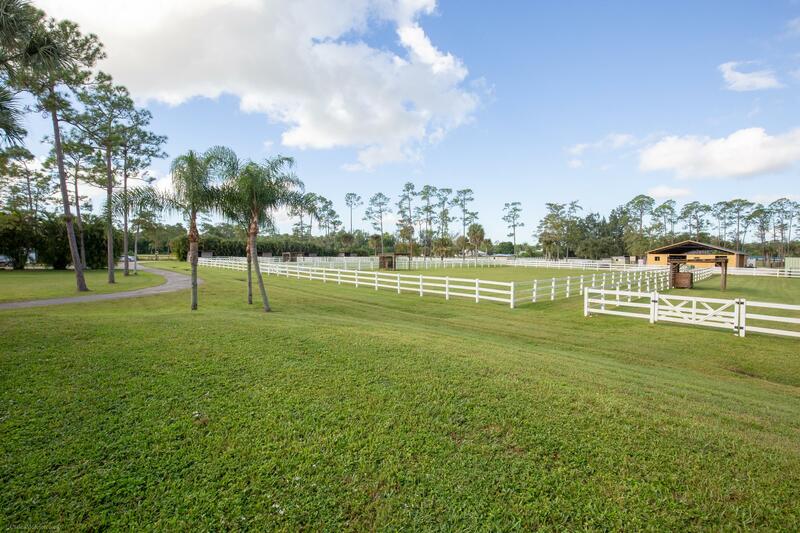 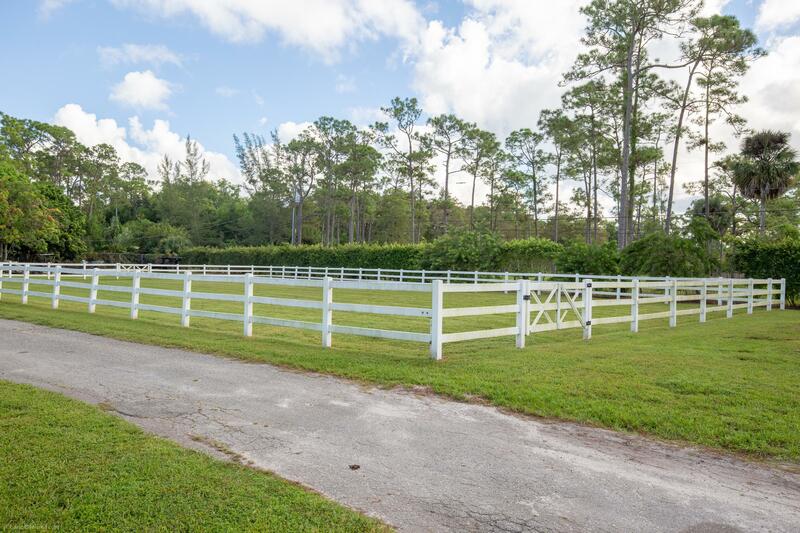 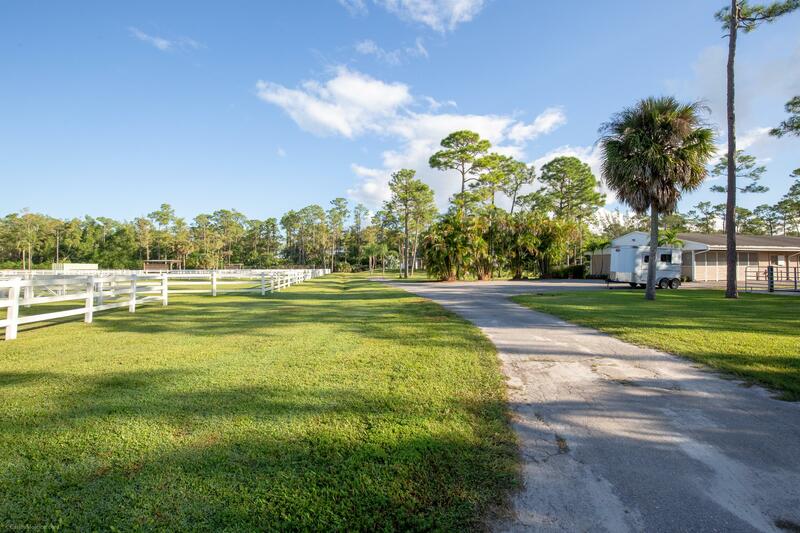 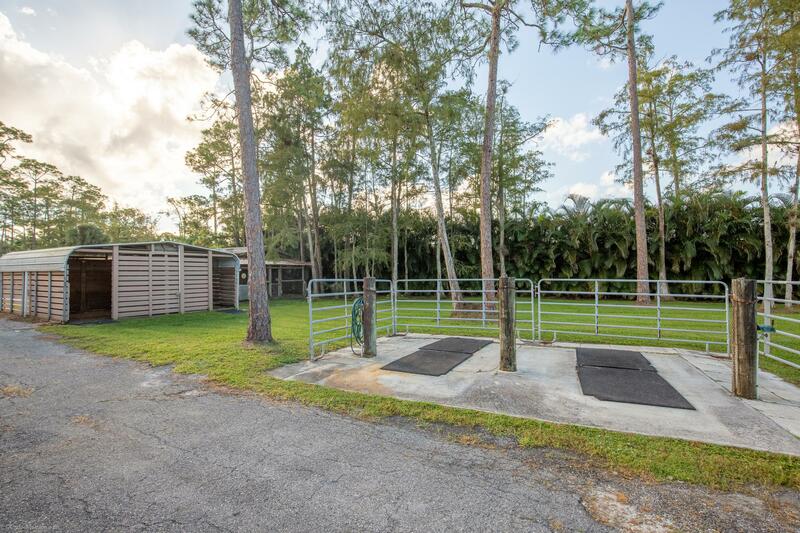 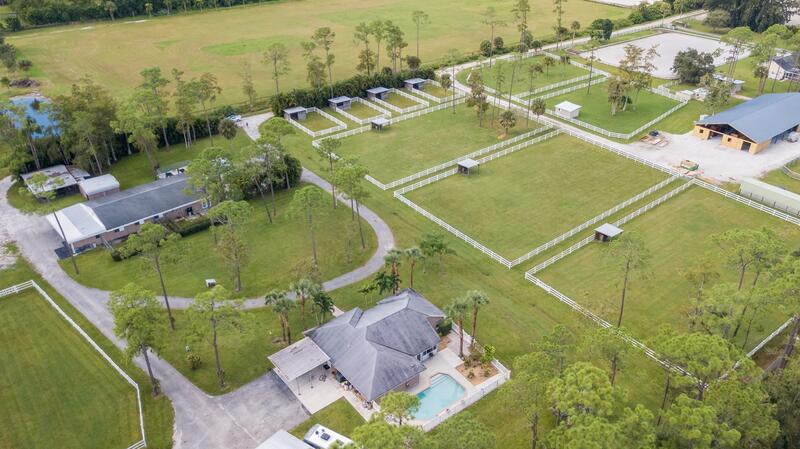 Perfectly situated just north of Southern Blvd this NEWLY RENOVATED FARM is only minutes to the showgrounds in Wellington yet offers a quiet peaceful setting that lets you and your horses escape from it all. 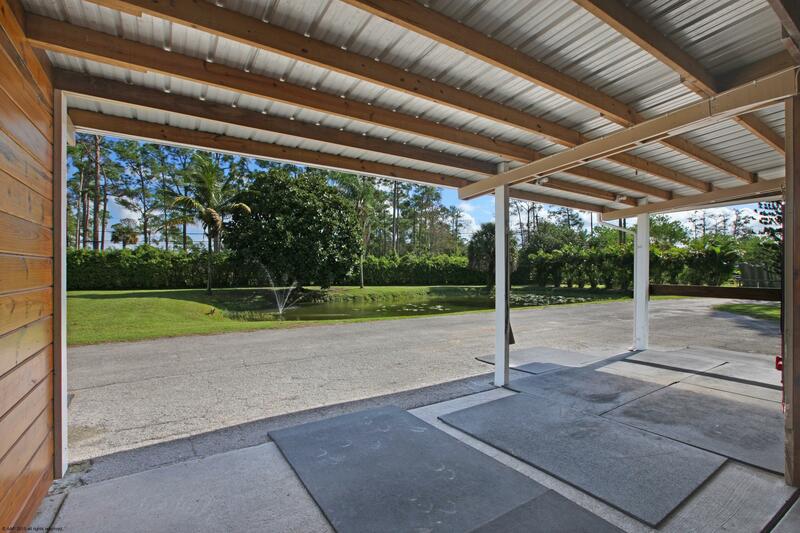 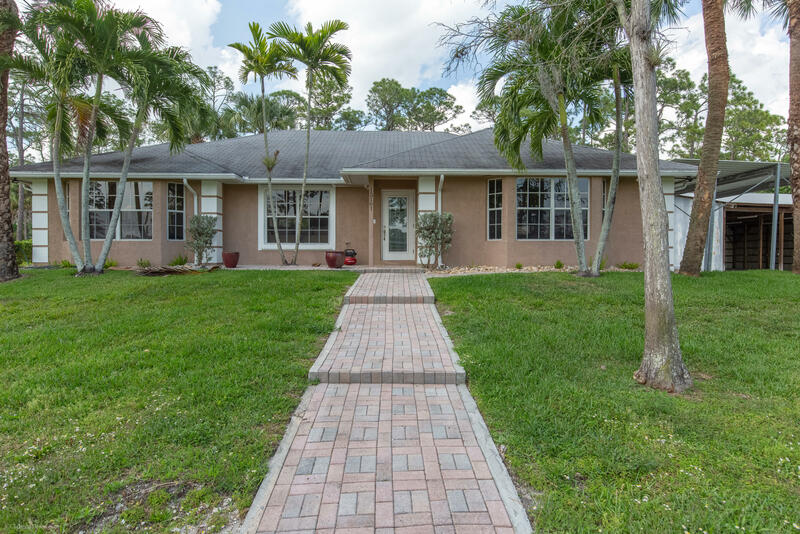 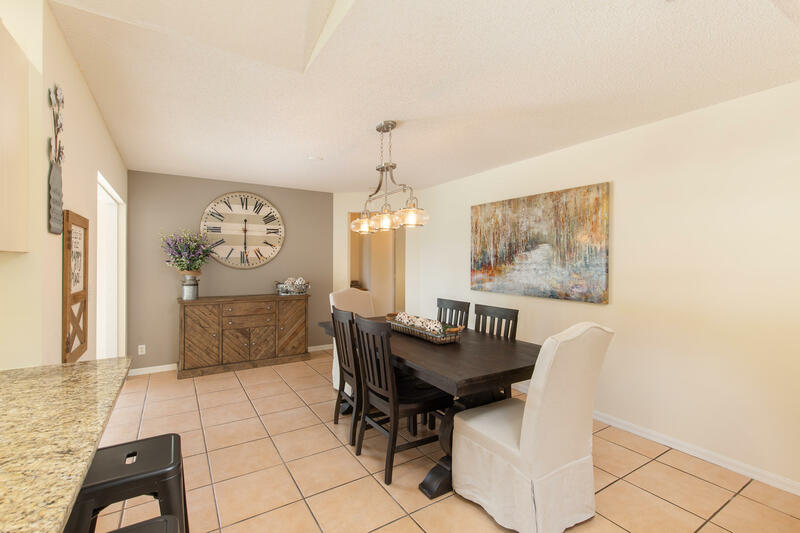 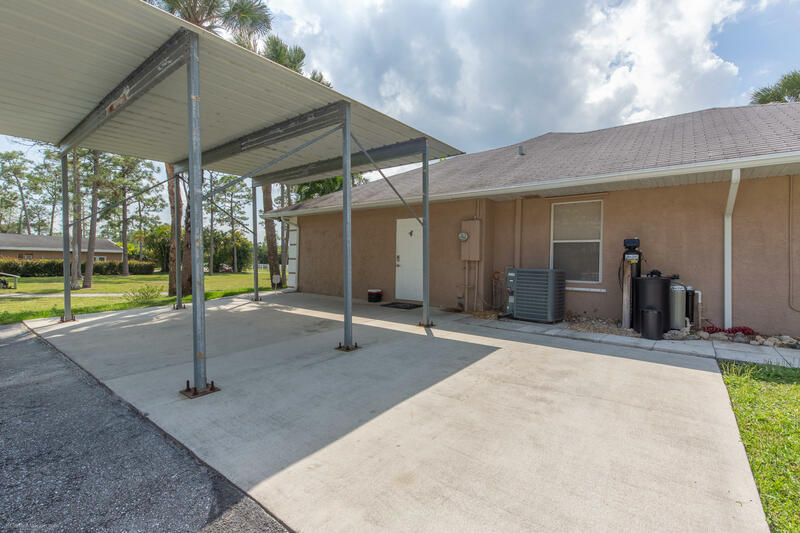 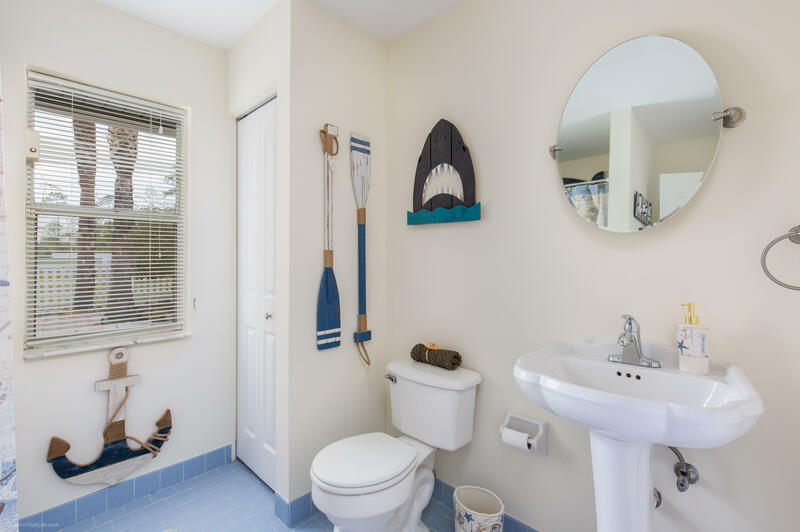 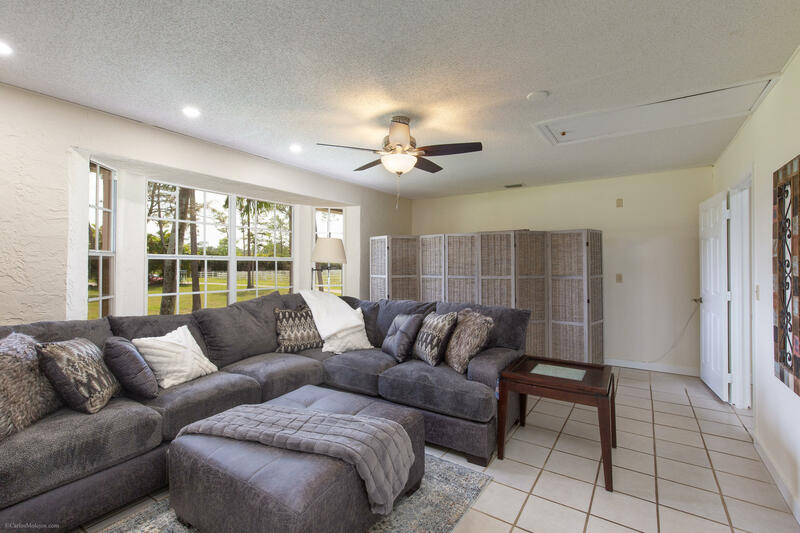 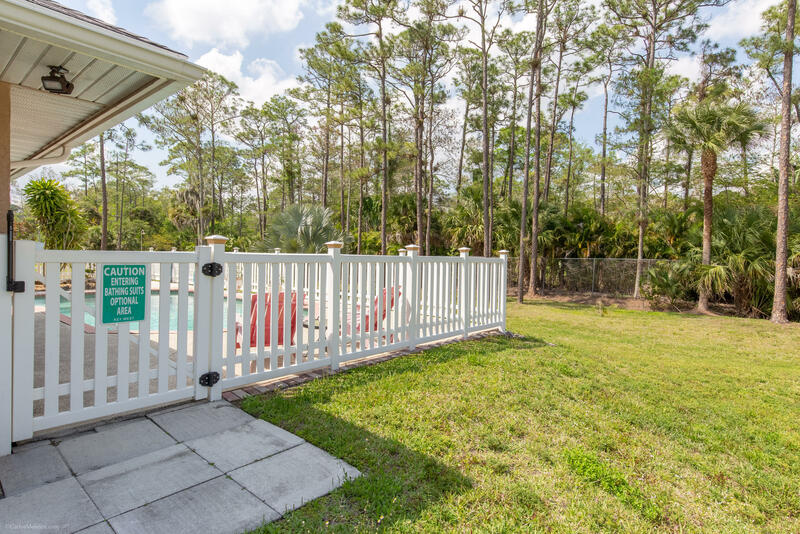 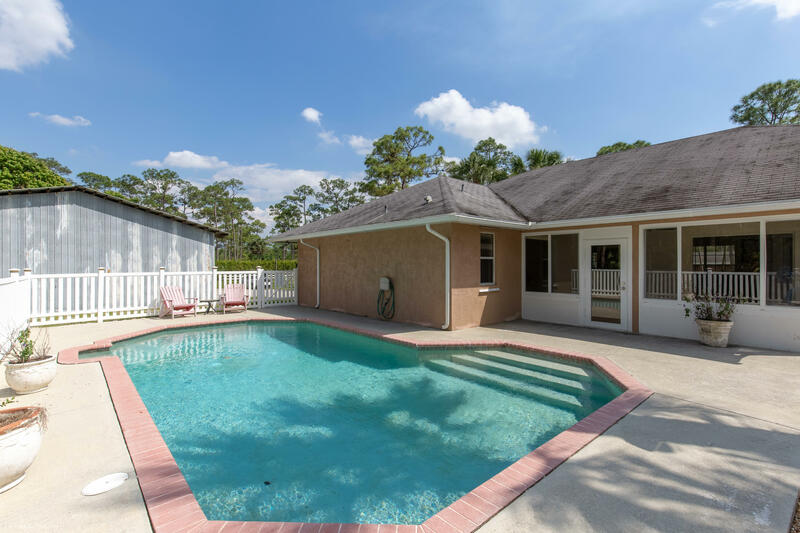 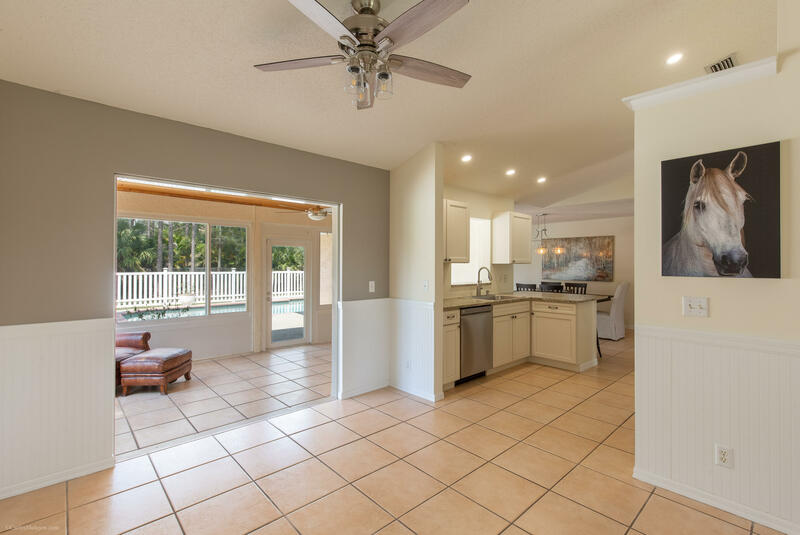 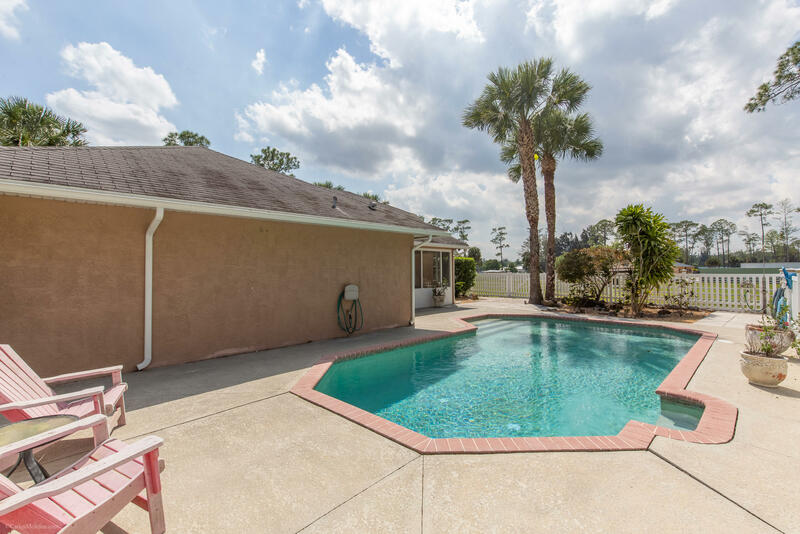 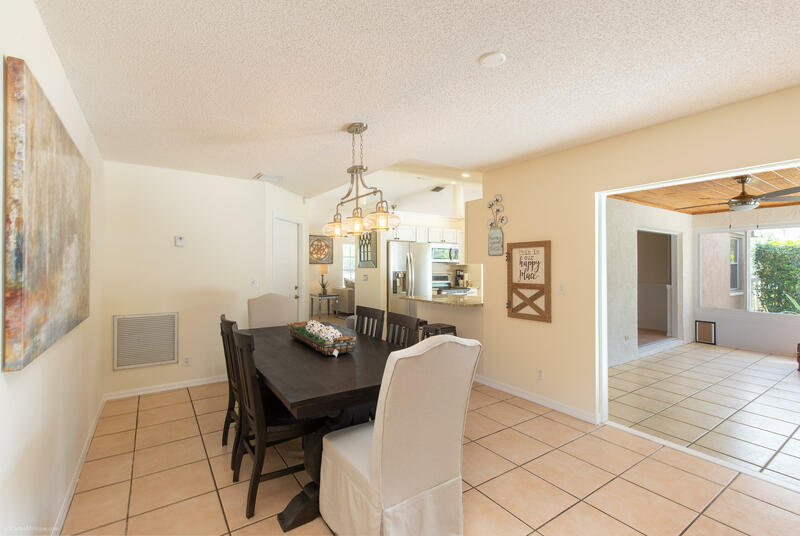 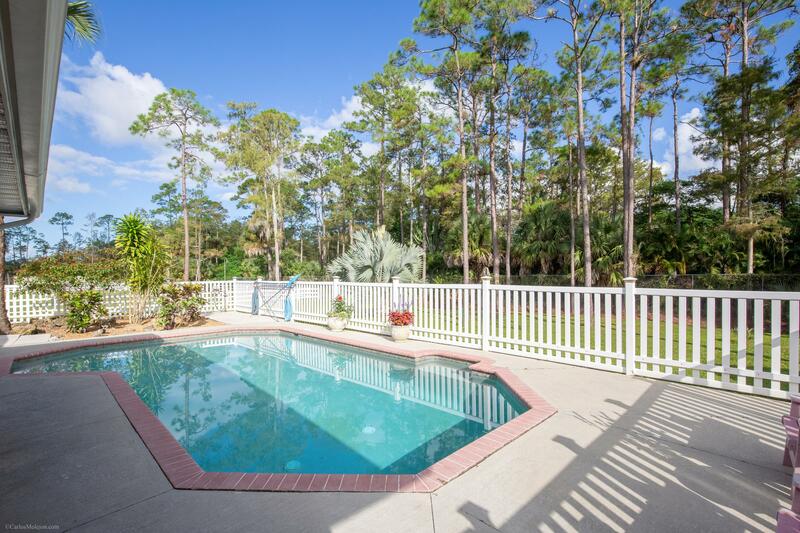 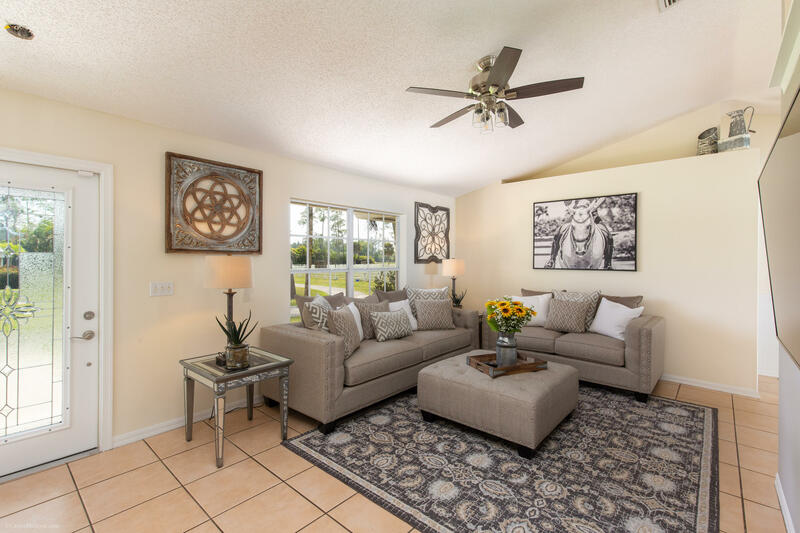 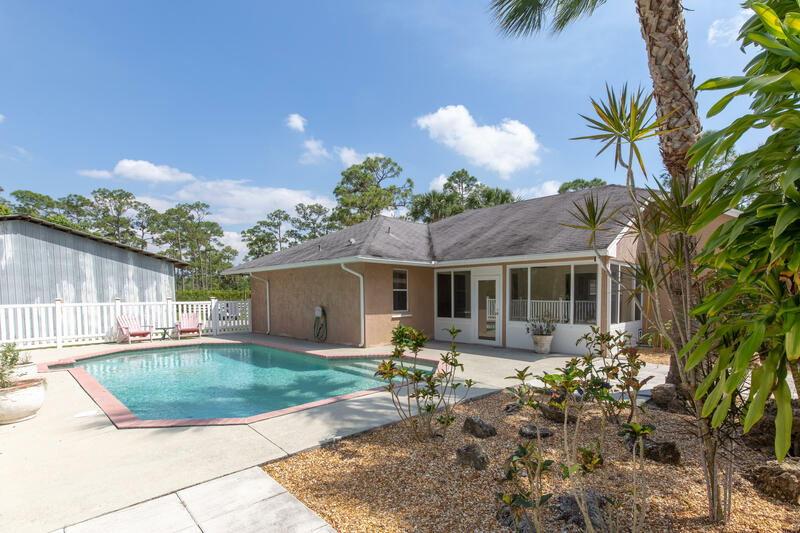 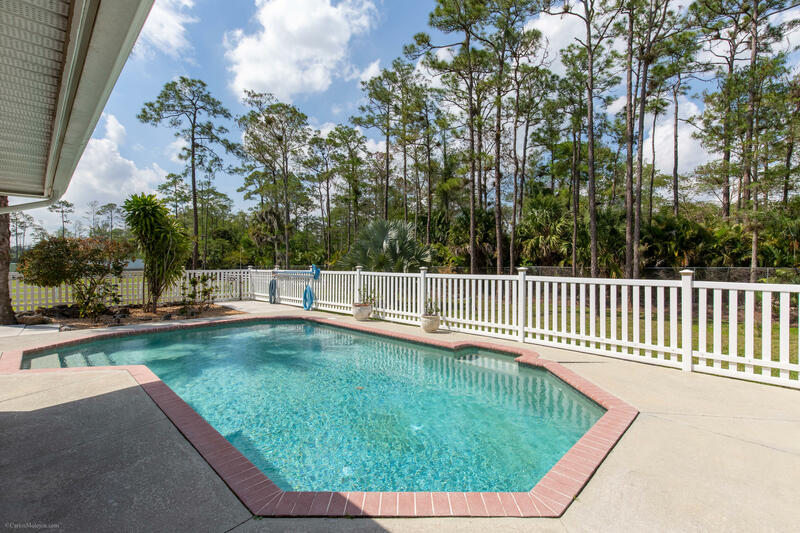 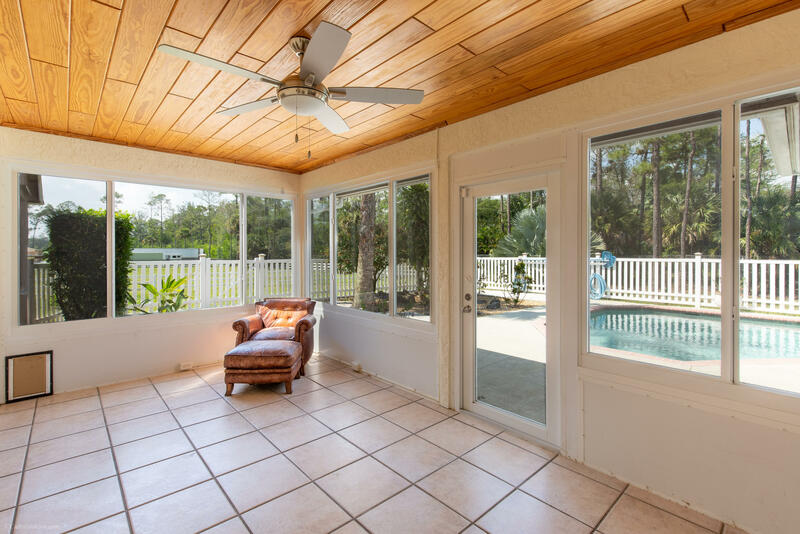 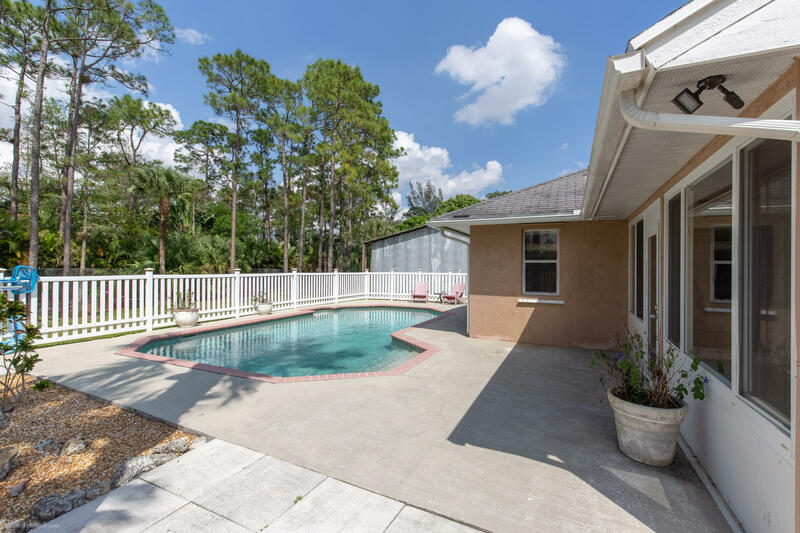 Enjoy the pool at the 4 bedroom home with double carport and large utility shed. 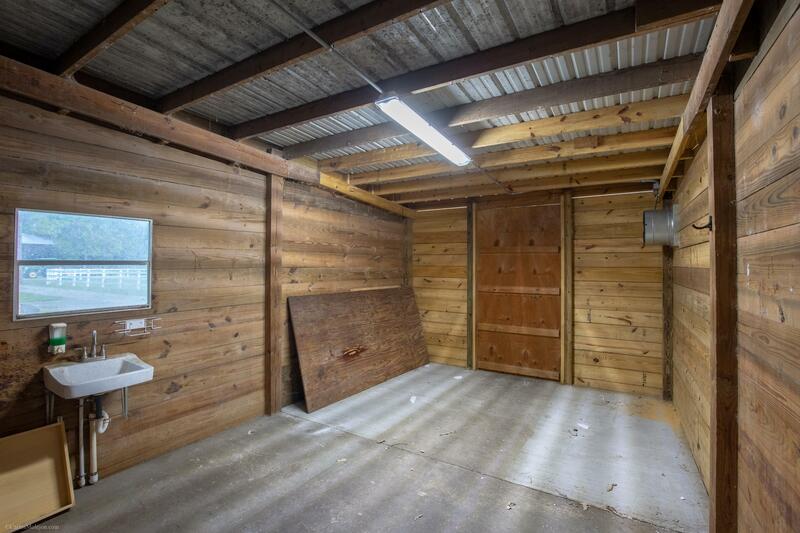 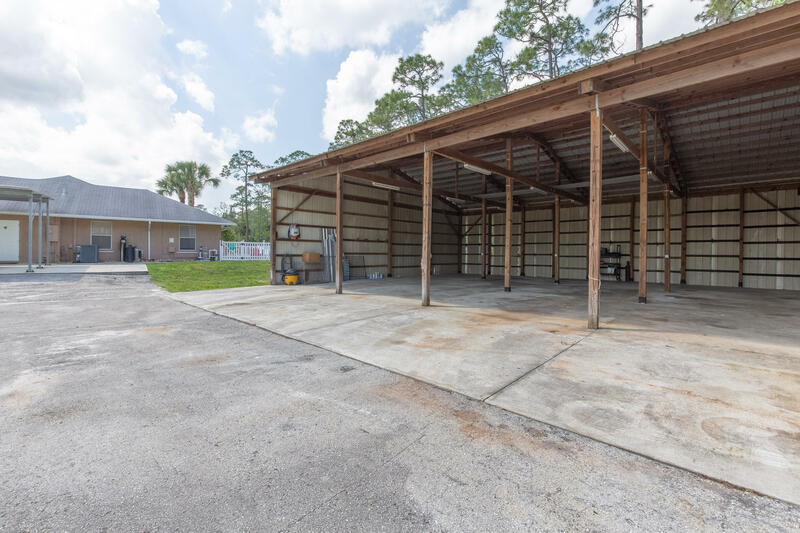 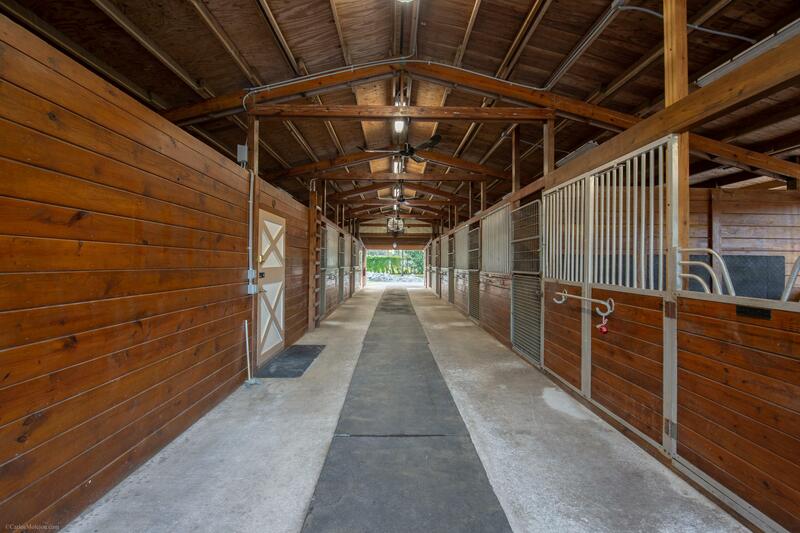 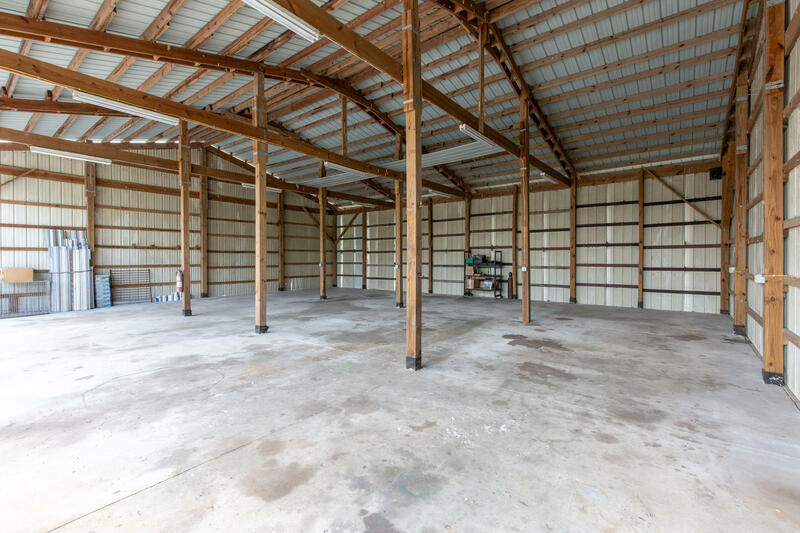 The main center aisle barn has 9-12'x12' stalls, 2 grooming areas, a feed room, tack room and a recently renovated & decorated apartment. 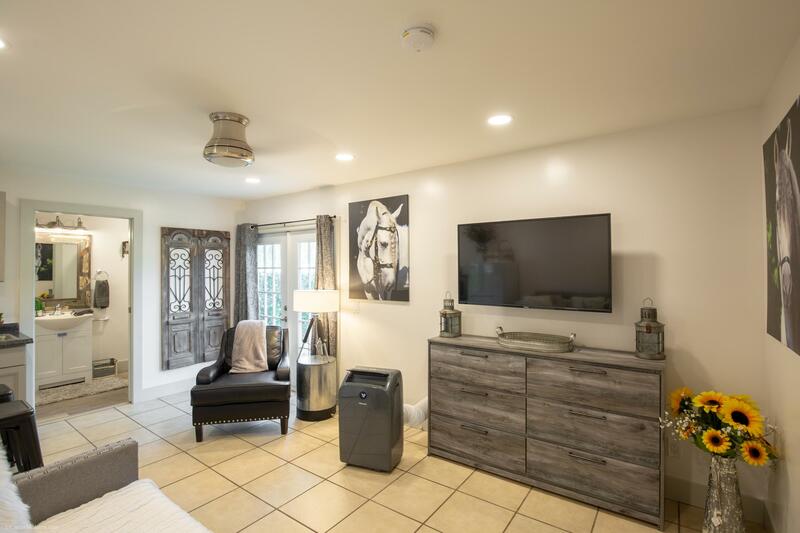 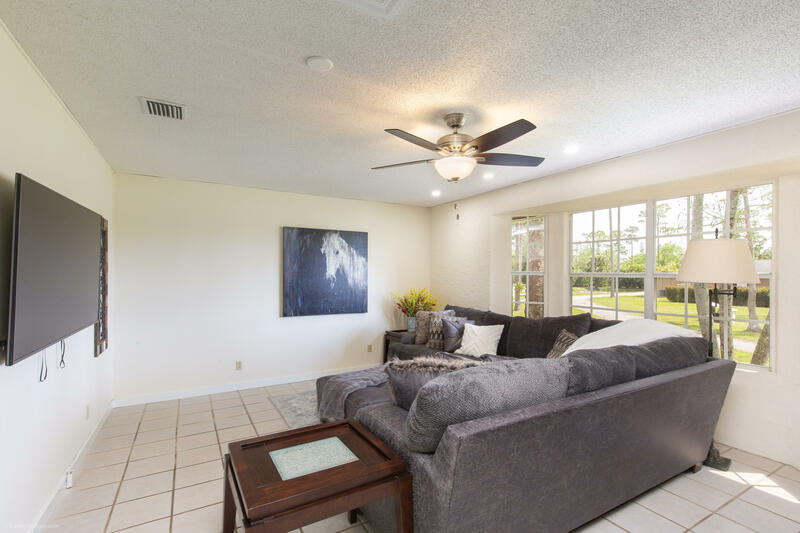 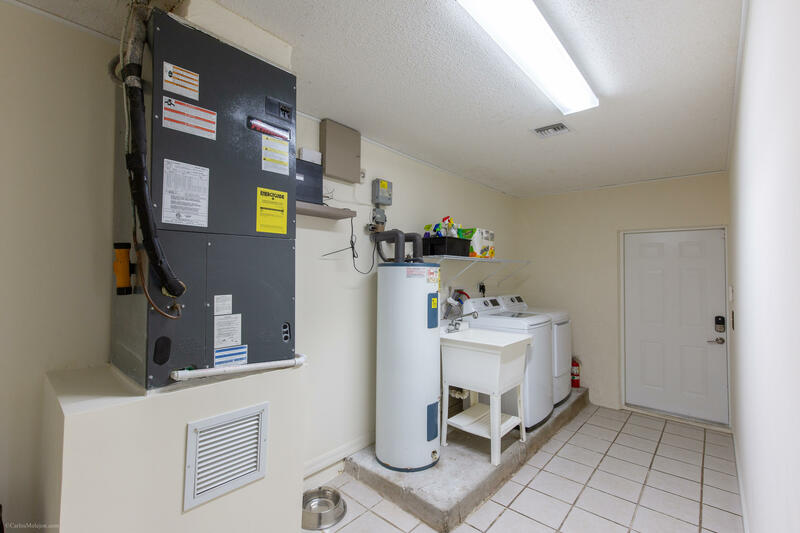 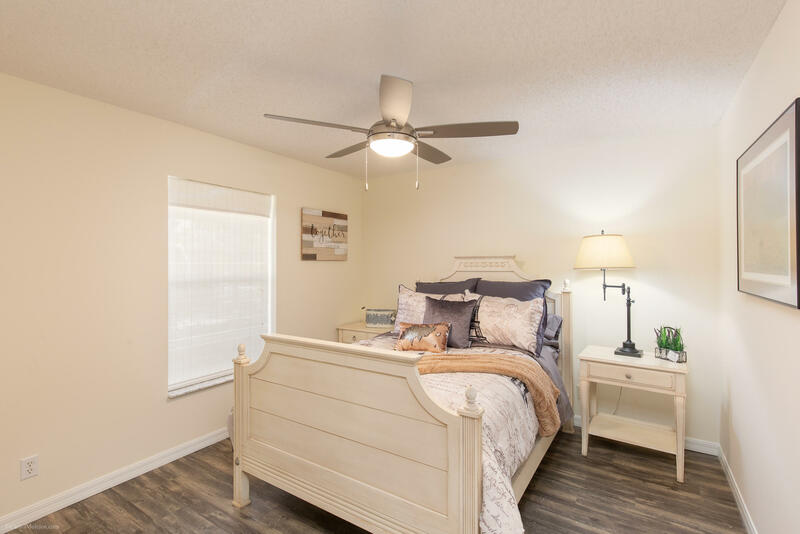 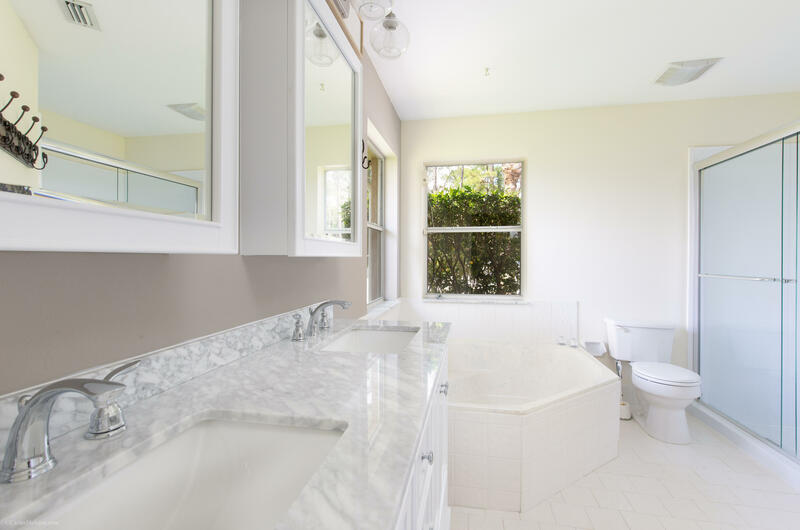 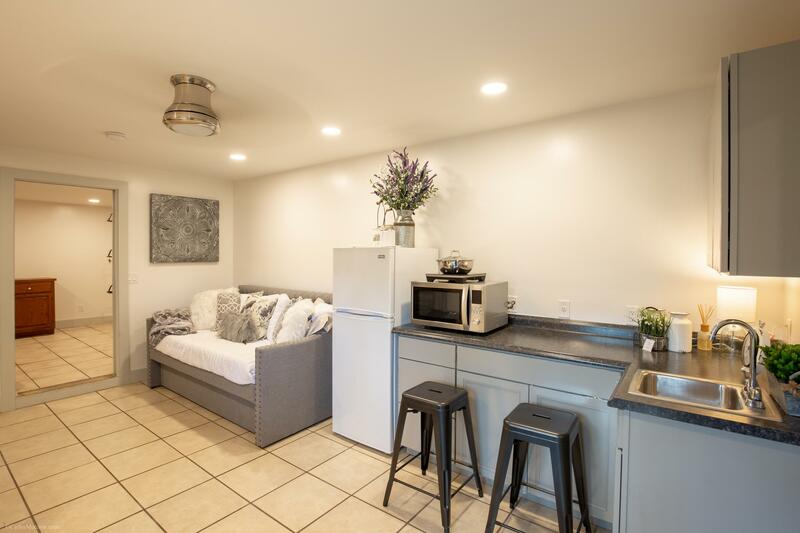 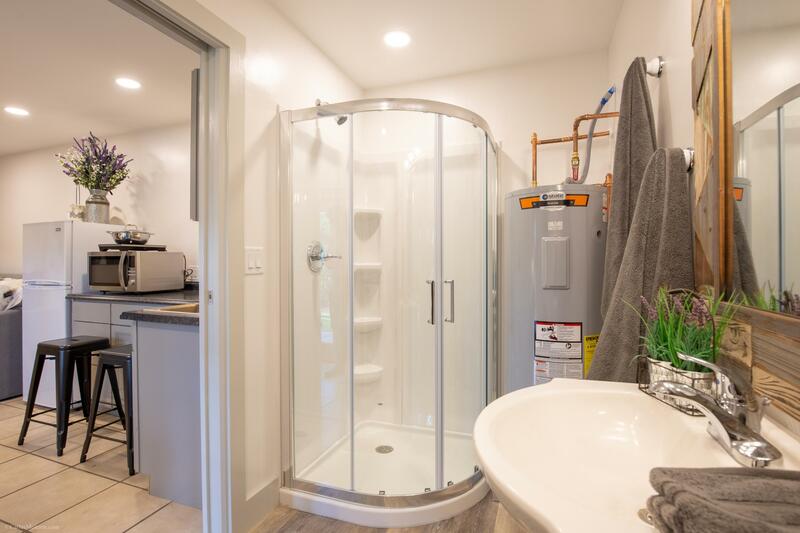 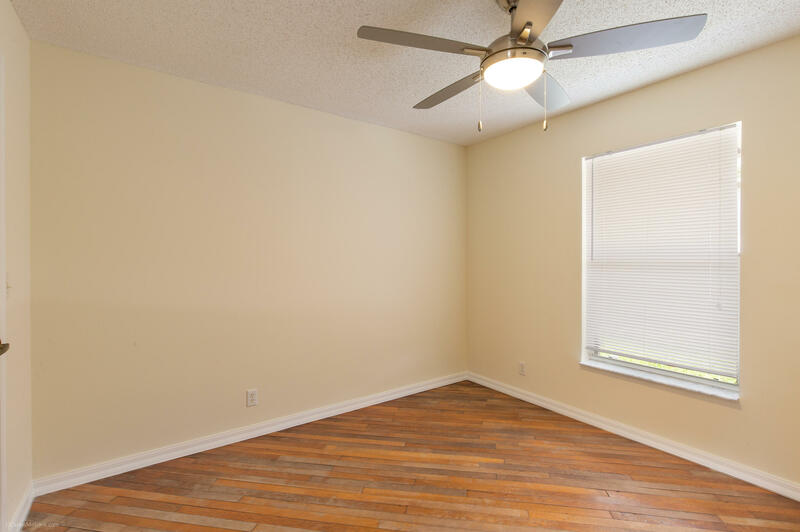 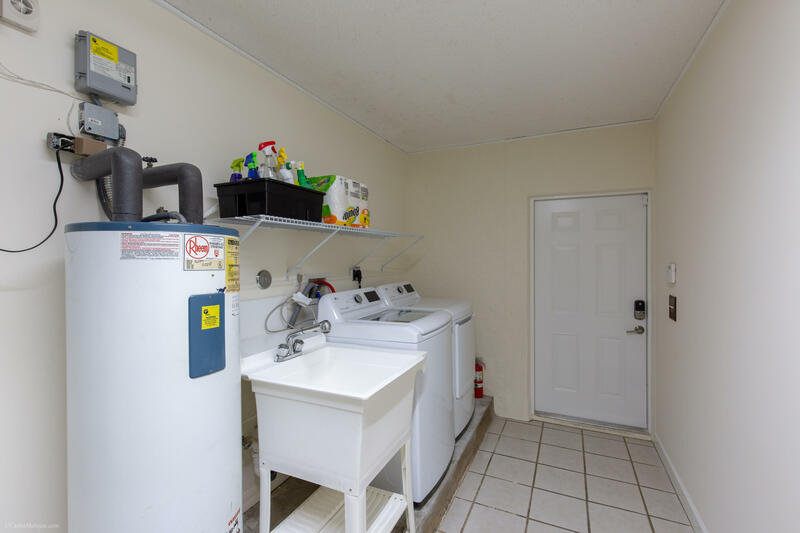 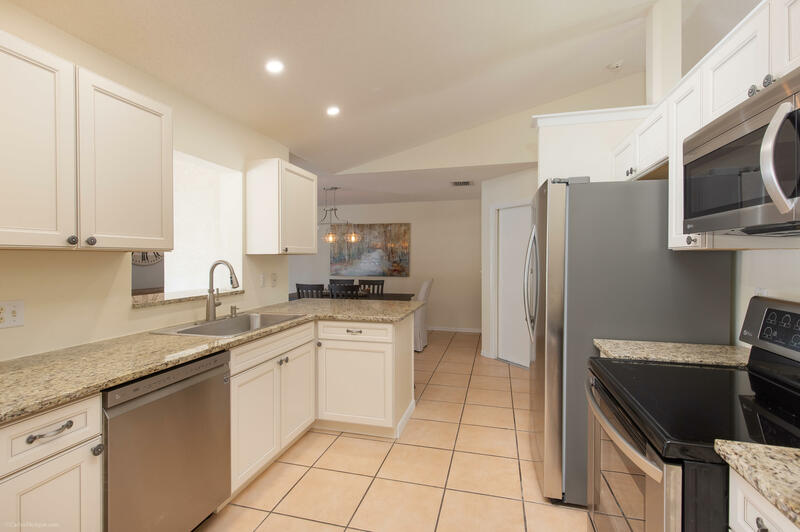 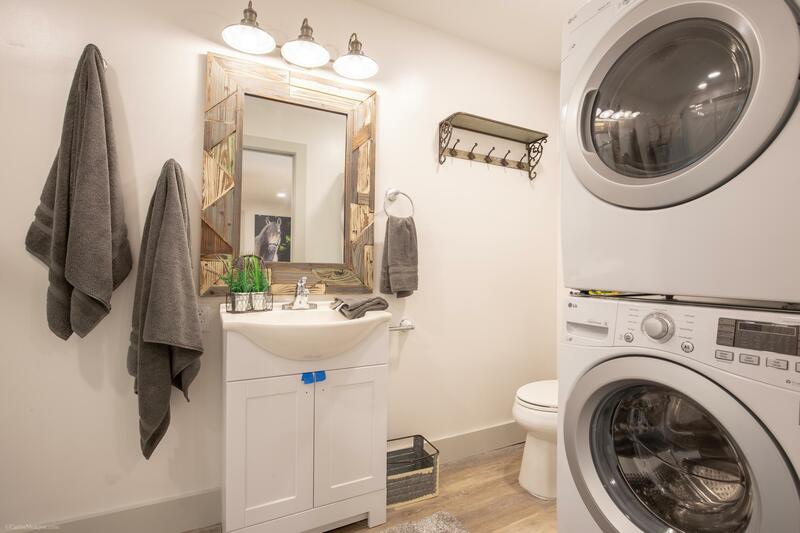 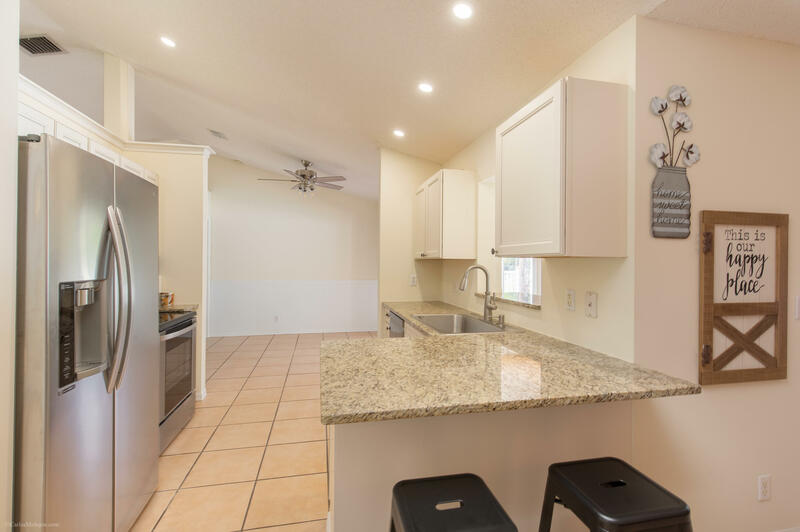 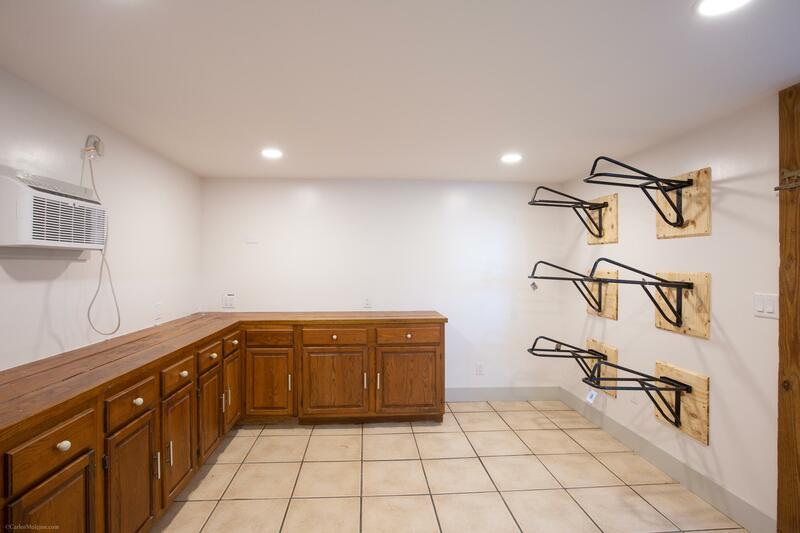 Complete with a new washer/dryer, state of the art LED lighting and an electrical system that will support all of you electrical needs (treadmill, etc.). 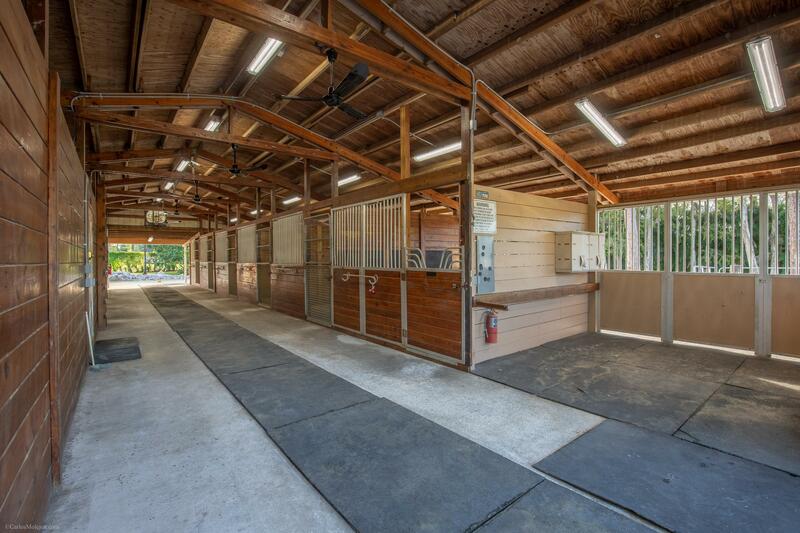 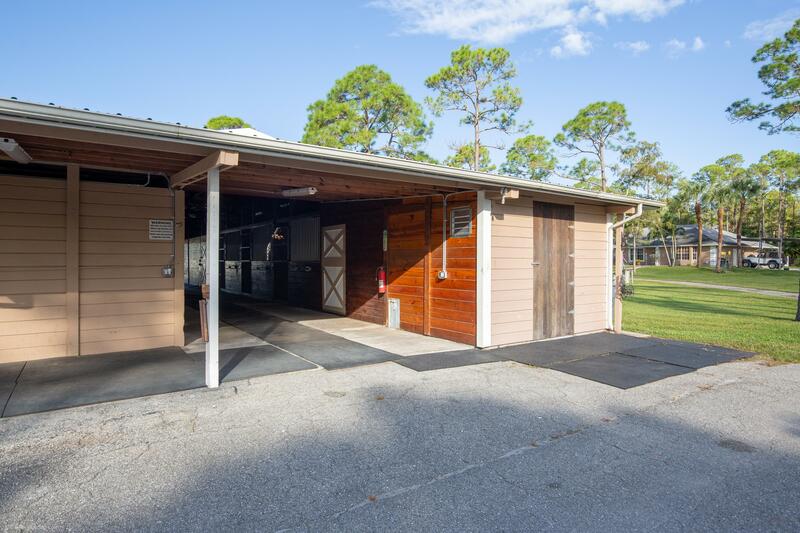 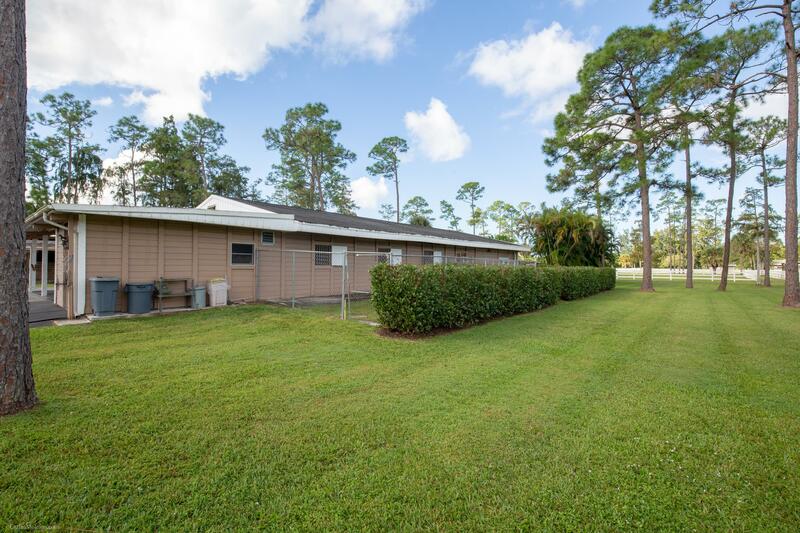 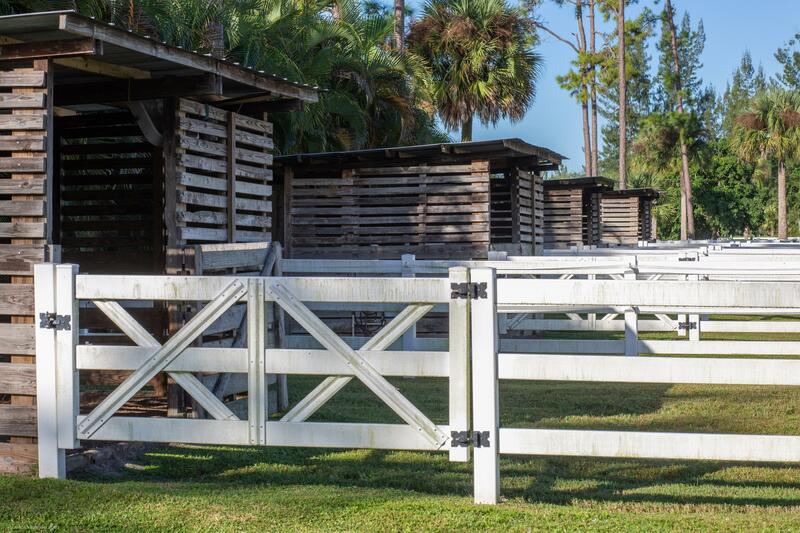 There are an additional 4-12'x15' outdoor run-out stalls each with its own paddock and a separate small barn with 2-10'x10' stalls. 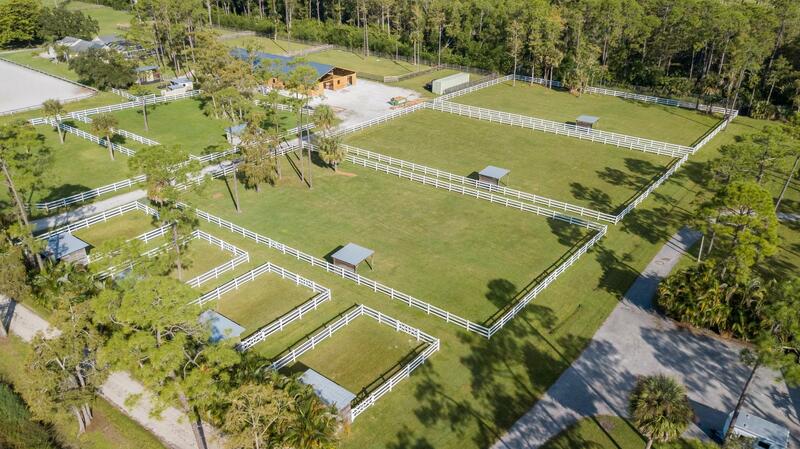 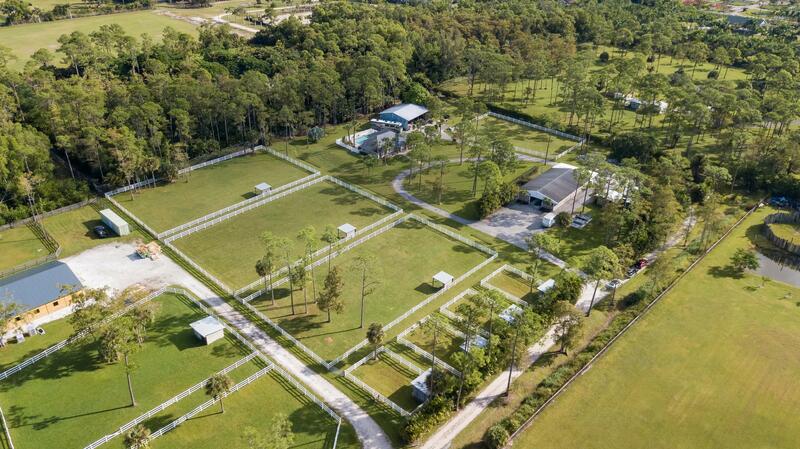 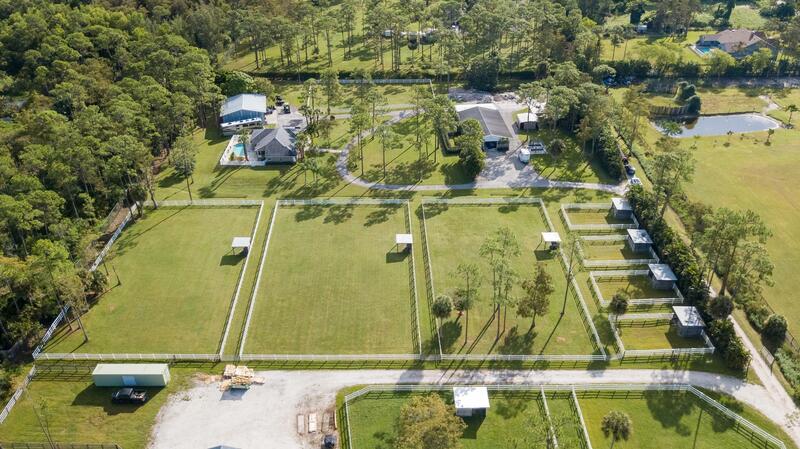 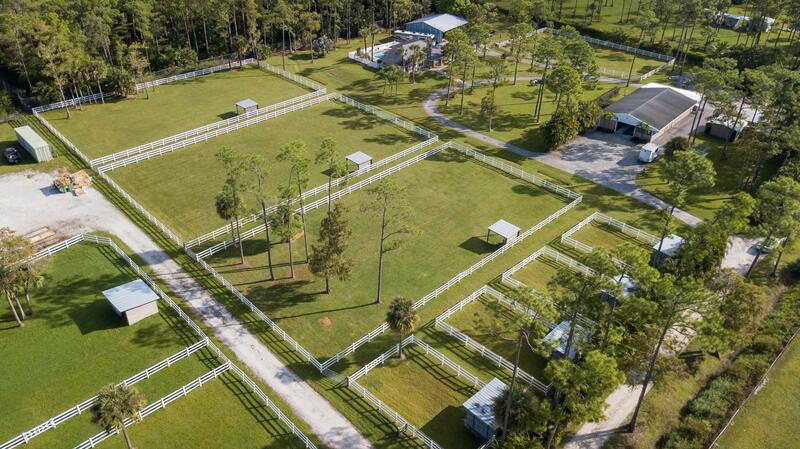 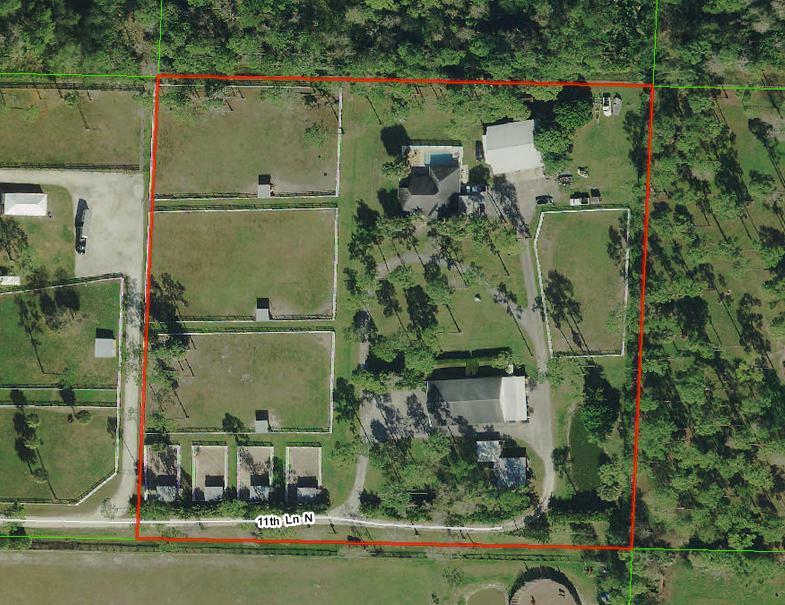 The property is complete with 4 more huge paddocks for turnout and an R/V hookup.